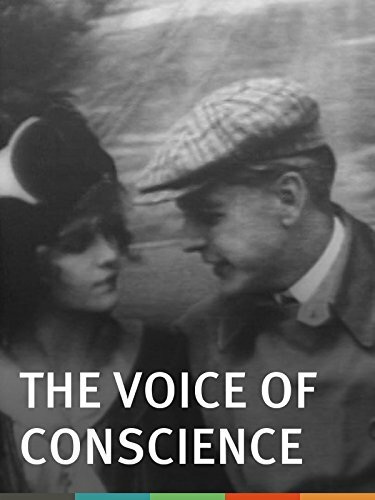 You can also have a look at the whole 1906 or at May 28 across the years. Have a look at the old newspapers from 28 May 1906 and get them! Get a FREE Numerology report based on the digits of 28 May 1906! 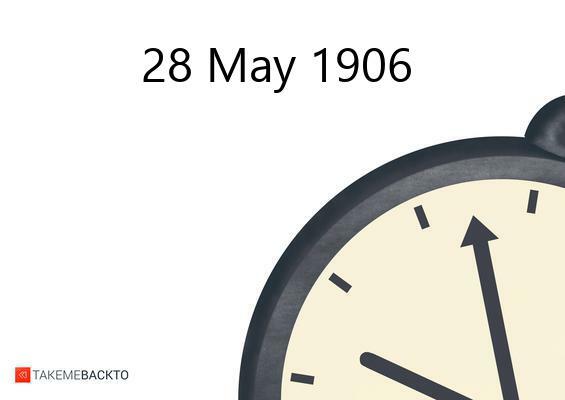 Which were the important events of 28 May 1906 ? Mary Ralton: director (British WRAC). Phil Regan: singer (My Wild Irish Rose). Andre Verger: France sport Champion. Henry Thambiah: Sri Lankan lawyer judge and diplomat Sri Lankan High Commissioner to Canada (d. 1997). ...and if 28 May 1906 was your Birth Date then Join our Birthday Club! Tell the world why 28 May 1906 is such a special date for you!